Welcome to another week friends. I hope it’s off to a wonderful start. Today I wanted to share a few quick ways to make you feel beautiful on a rough day. Maybe your tired, stressed, or it’s just one of those days where beautiful is the last word you might use to describe yourself. 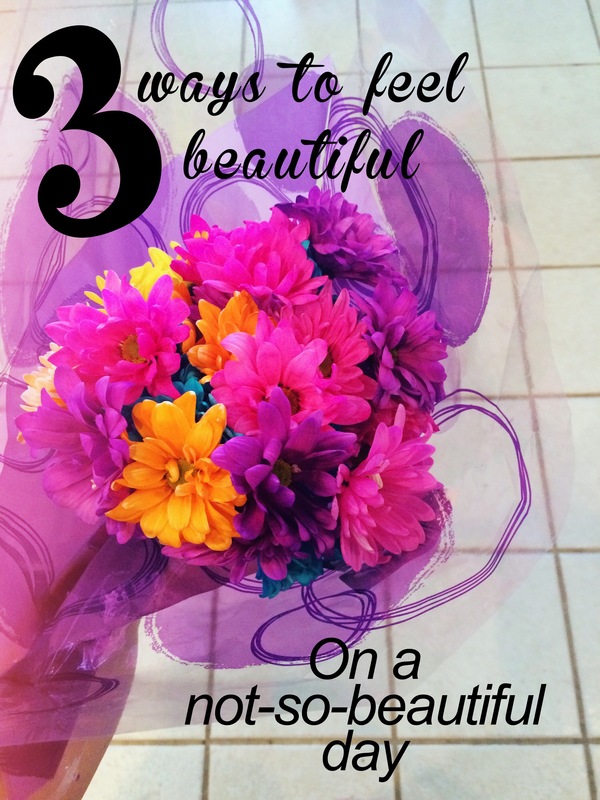 I want to give you 3 ways that might make you on a not-feeling-beautiful kind of day. Also, these 3 things have nothing to do with makeup but about embracing natural beauty even on tiring days. Remember that God always finds beauty in you no matter what you look like. God is the only person whose opinion matters. Even on your ugliest day, you are absolutely beautiful in the eyes of the Lord. I believe that God loves us more than we love ourselves; even though He sees the good, the bad, and of course the ugly. On our darkest days, God loves us with an everlasting love. He is our strength and our portion on days where we feel inadequate. Find beauty around you. There is always beauty around us even if we aren’t looking. Flowers blooming, a nice compliment from a stranger, a wide open sky, etc. I suggest looking for beauty around you when you are feeling not-so-beautiful. We need to be reminded that beauty is around every corner even when we aren’t feeling it. It isn’t always about us, so finding it in other places might help us on those tough days. Take a deep breath and consider spoiling yourself. Relax and take a step back. 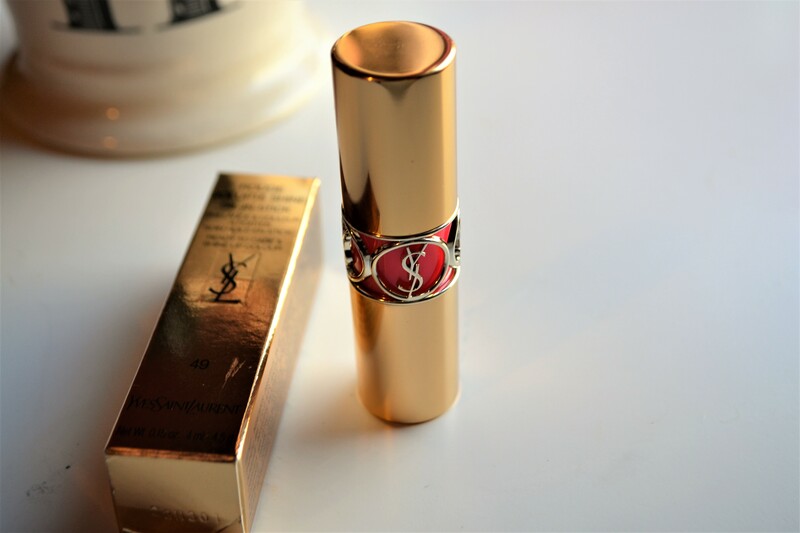 Find the beauty in the moment and consider buying yourself something: a coffee, a lipstick, a new book–whatever you want! Find a few minutes to pamper yourself and treat yourself like the princess you are. 🙂 Sometimes on the worst day, I can remember I am strong, confident, and beautiful just by spending a few minutes to myself. I like to tell people “God is captivated by you.” We are actually talking about it on my blog today. How awesome! That’s a great way to put it. He’s always enough! Love this! Every single woman has something beatiful to offer. God made no mistakes. I think the most beautiful women are the ones who know just how much they are loved and cherished by God, and His love flows out of them! Awesome blog!